What kind of greenhouse do you want? Are you looking for a working greenhouse to propagate and nurture your tender orchids or robust bonsai? 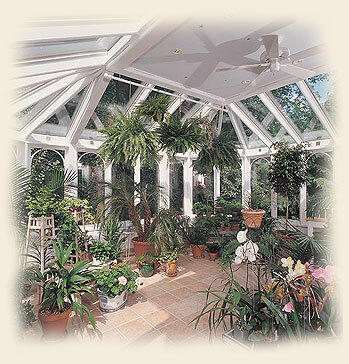 Do you need a holding greenhouse to over-winter your potted outside plants? How about an Aviary or even a Butterfly or Tortoise House? Whatever your passion, the Renaissance Design Team has the knowledge and experience to create a well-appointed estate-quality greenhouse with a perfectly controlled environment to help assure success. We will provide the space. The green-thumb part will still be up to you.